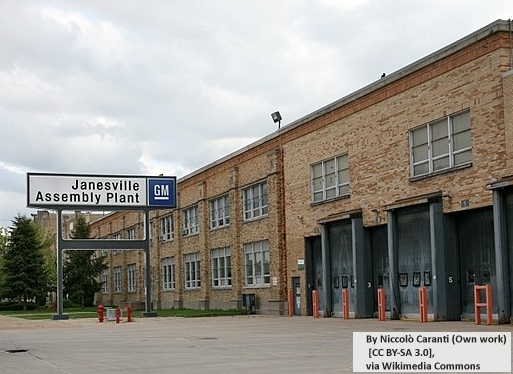 Janesville Assembly Plant is a former automobile factory owned by General Motors located in Janesville, Wisconsin. Opened in 1919, it was the oldest operating GM plant when it was largely idled in December 2008, and ceased all remaining production on April 23, 2009. Young people make up 35% of the world’s unemployed, and it’s a global problem. Pulitzer prize-winning reporter Amy Goldstein, author of Janesville: An American Story, tells us how retraining doesn’t always work when it comes to finding people new jobs in the rust belt of America. In the case of the many laid-off workers in the Janesville area, the outcomes are decidedly worse for those who have attended the local technical college to learn a new trade. How Effective Are Active Labour Market Policies Like The New Deal? 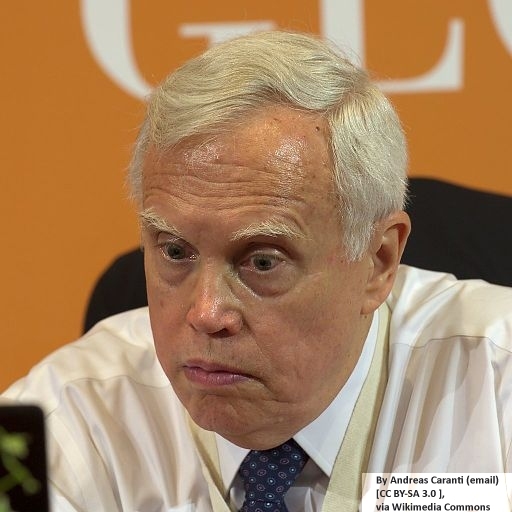 According to new research by Professors James Heckman and Jeffrey Smith, published in the latest issue of the Economic Journal, programmes [like the new deal] make almost no difference to the level of unemployment or the wage rates of those gaining employment. So, training schemes for the newly unemployed are not much good. Another note on Faxfn by Professor Kim Swales, came to a similar conclusion to Amy Goldstein: Training schemes could be worse than useless. New Deal web site shoots government in foot. A careful look at the Department of Education and Employment’s web site gives the game away (United Kingdom Employment Action Plan). This claims 70,000 young people have moved from the New Deal into sustained jobs. With the “64,000 on other education, training and work experience options” the New Deal has succeeded in removing about half its entrants from unemployment. Figures also published in the action plan suggest that before the New Deal about half of people unemployed for six months (who would now be New Deal entrants) left unemployment in the following six months. So according to the government’s web site, the New Deal does not seem to have made any difference. In economics, the lump of labour fallacy is the idea that there is a fixed amount of work—a lump of labour—to be done within an economy which can be distributed to create more or fewer jobs. Lump of labour thinking is accompanied by an assumption that output will continue to rise with the progress of society and technology. Main stream economists concede there will be “frictional adjustments”, like local and time limited pockets of unemployment, but in the long run increased production will generate the necessary jobs. This thinking morphs into a fallacy itself when it is assumed there there are no long-run limits to output. Frighteningly, we are now close to a “long run in which we are all dead”, which will occur if most species on Earth (including humans) disappear in a sixth mass extinction event. The economists’ fallacy comes from the assumption that extinction can be avoided and we can have economic growth. What the dimmer economists don’t understand is that the world economy cannot reduce greenhouse gas emissions fast enough to prevent an extinction event – unless there is a fall in economic activity. i.e. de-growth. Without de-growth there will be no long run. This is the fix we’ve got into. No long run means no humans. No humans means no jobs. No jobs means no lump of labour. No lump of labour means no lump of labour fallacy. That’s the fallacy of the lump of labour fallacy. 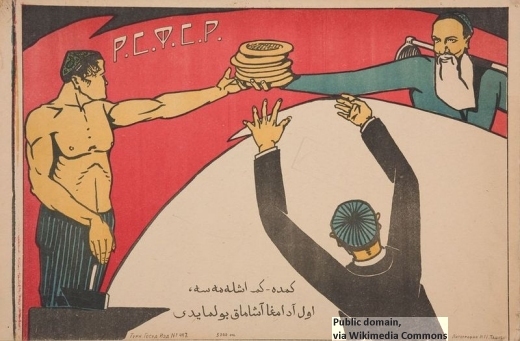 If the world produces less and aims for full employment, each worker must produce less and be less productive. We must train our economists to accept this and rework their theories for the new reality. Imagine (© John Lennon 1971) we reach “a point at which all the necessaries and comforts of life shall be produced without human labour” (© Robert Owen circa 1840). Would we abandon work altogether? 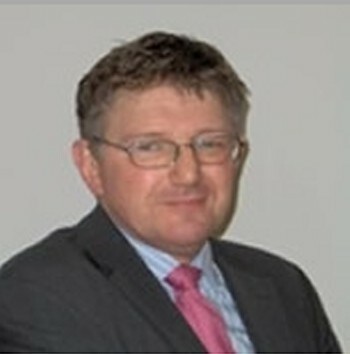 Peter Breugel showed us, labour can have it’s own value – even if productivity is low. Low productivity, low income, low carbon footprint. 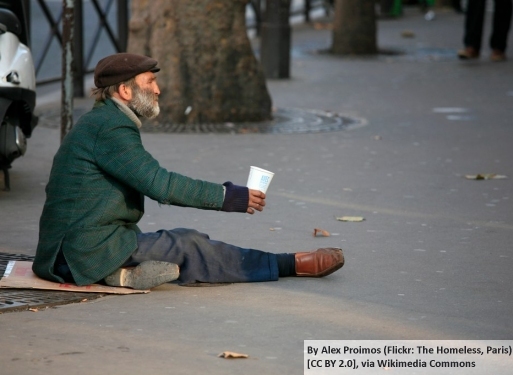 Why should we support beggars that don’t work? 2 Thessalonians 3:10: He who doesn’t work doesn’t eat. 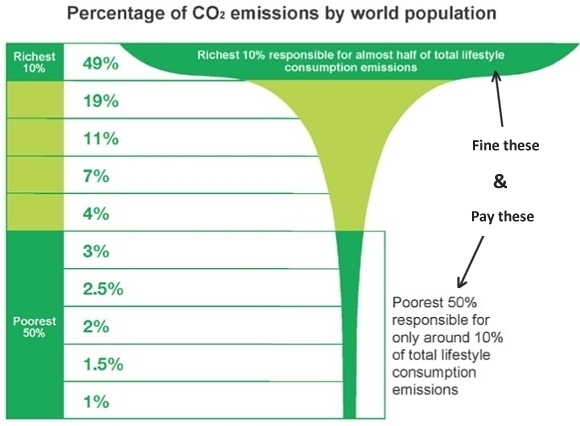 Beggars are not destroying the climate in the same way the “hard working” and affluent do. We must fine the polluters and share the wealth. We need it to train ourselves to live lives that don’t screw the planet.